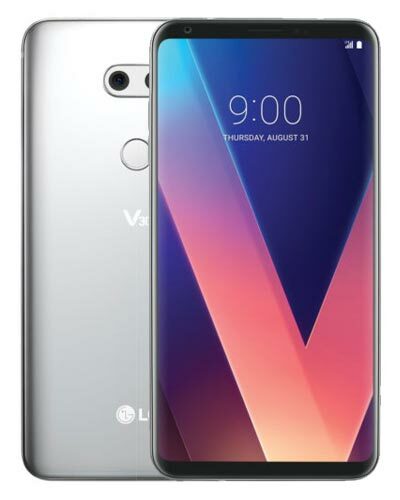 We provide top-quality LG V30 repair service almost anywhere in Metro Vancouver. This is the repair you need if you broke the glass on your beloved LG V30. GoMobile to the rescue! Our group of gifted geeks can have your LG V30 screen repair complete in no time. Just call us at 604-700-6049 to secure your part and we can have the repair facilitated at our Vancouver boutique repair shop.